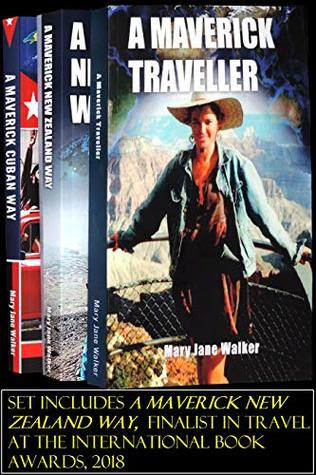 Read one of New Zealand author Mary Jane Walker’s informed and richly entertaining travel books and the thirst for more adventures leads to searching for additional volumes. And that is what this memorable and exciting anthology offers – three voyages that reflect personal experiences in New Zealand hiking, Cuban exploration, and reliving an Old World type adventure on a Chinese junk, traveling two years from Canton to Paris. The three volumes are A MAVERICK TRAVELLER (her highly regarded autobiographical voyage of discovery at age 21 on the recreated Chinese junk ‘La Dame de Canton’ – seeing the world in the time honored old fashioned way! 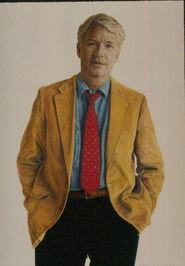 ), the compelling travelogue to the secrets of Cuba, and a celebration of her native New Zealand. Each book is enhanced by lavish photographs and maps and historical images that make visual the creative prose of maverick traveler Mary Jane. 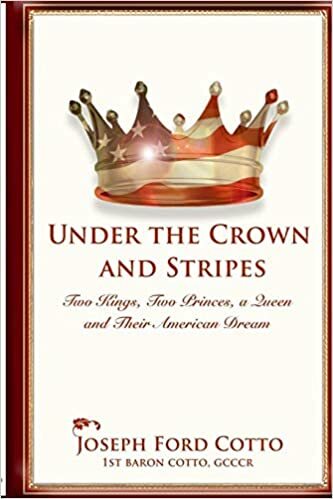 Each memoir volume contains significant historical and political reflections, making the books insightful as well as exciting and entertaining. This is one of the most satisfying series of travel books available today – sophisticated in content yet warmly personal, making the reader feel as though an accompanying companion on each journey. Highly Recommended.